Forgive the absence, both from here and from your blogs. I've been attending to this minor distraction called the real world. The one day I decided to set aside for photography, the heavens decided to open. 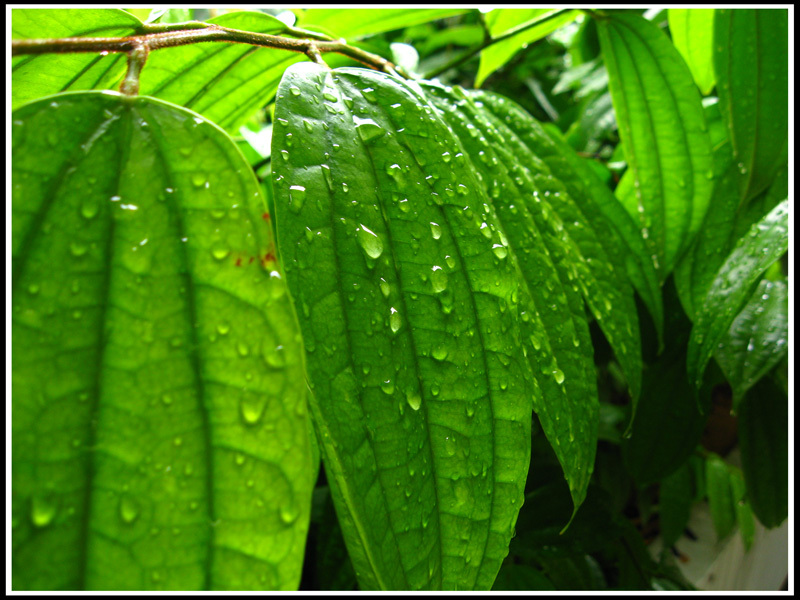 So I just went out and took some shots after the rain.